Our objective - "Helping your scenery blossom with perennial plants." 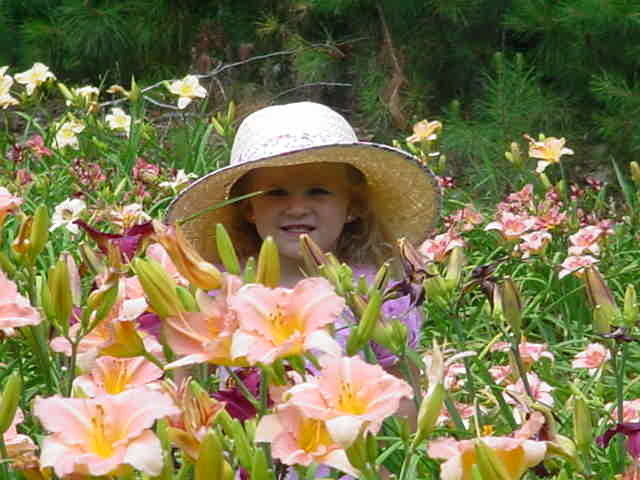 We hope you dig our online perennial plant catalog, including hundreds of daylilies, hostas, and ground covers. Plants are offered in flats or trays of (10) to (72) plants, and mature bare root plants in various multiples. Some plants are offered individually with minimum quantities. Quantity discounts are available to everyone. We ship many plants year round, depending on field conditions, availability and the weather. We will not send substitute plants without your advance permission. Bloomin Designs started as a flower garden design and installation business. Initially taking plants from our gardens for our own designs, the nursery eventually began growing perennials for metro Atlanta nurseries. As our perennial fields increased, we decided to open our gardens to the public via the internet. Since 2003, our website has allowed us the ability to offer 1000+ perennial plant varieties direct to the public. Our website also provides gardening tips and insights, planting instructions, care information, plus perennial landscaping ideas. Our business depends on your growing success. 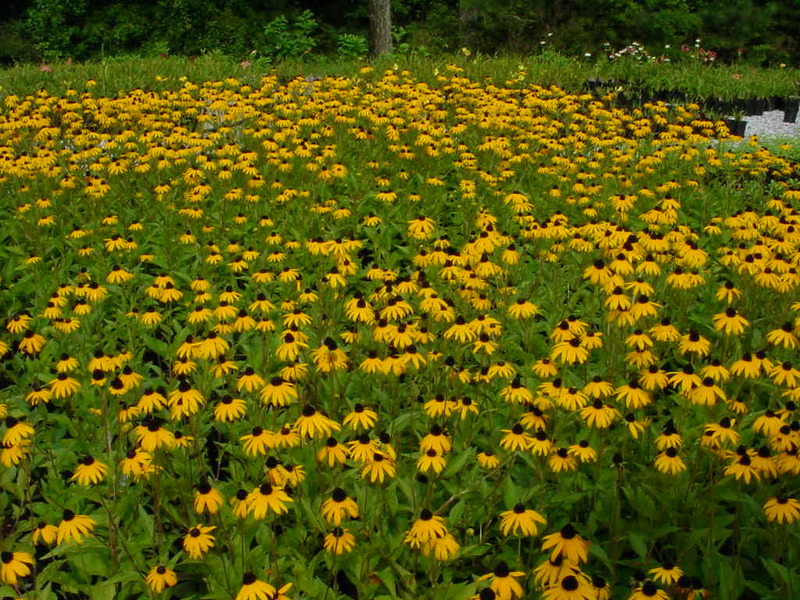 We endeavor to offer you exceptional value, prompt service and shipping, knowledgeable support, neighborly treatment, years of growing experience, proven varieties, and a dependable perennial source. Additionally, we truly appreciate any feedback, comments, and suggestions regarding the website, plant selection and your transactions. If you have any questions, or for large orders, please contact us. Our growing facilities are not open to the public. Please feel free to inquire about any plants you do not see listed as some may be available in small quantities, in production and ready for sale within a short time, or scheduled for production later in the season. To get plant updates, please subscribe to our mailing list. Disclaimer: We attempt to keep the information on this site as accurate as possible. However, price, availability, and product information are subject to errors, omissions, and/or change. We make no warranties with respect to the fitness of a product for a particular purpose, nor will we be held liable for any damages of any kind exceeding the cost of the items purchased.